Ceiling and wall cleaning should be part of the cleaning maintenance of your home or business. 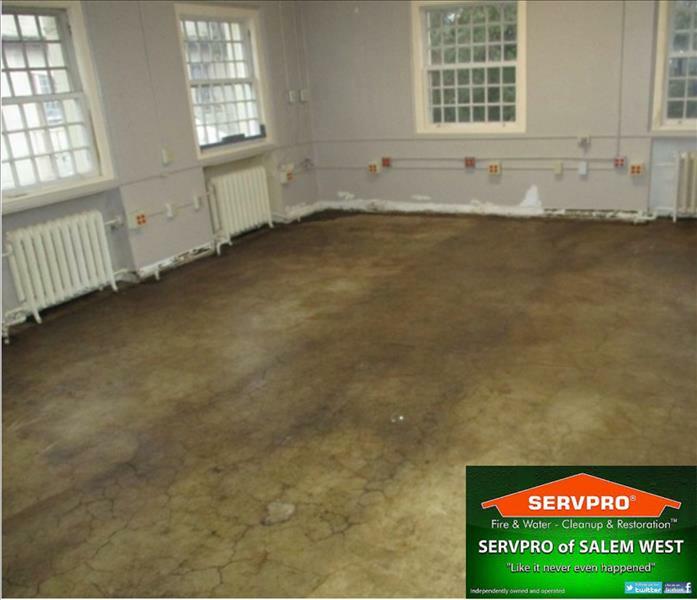 You should also clean walls before painting so that the primer and paint can adhere properly. 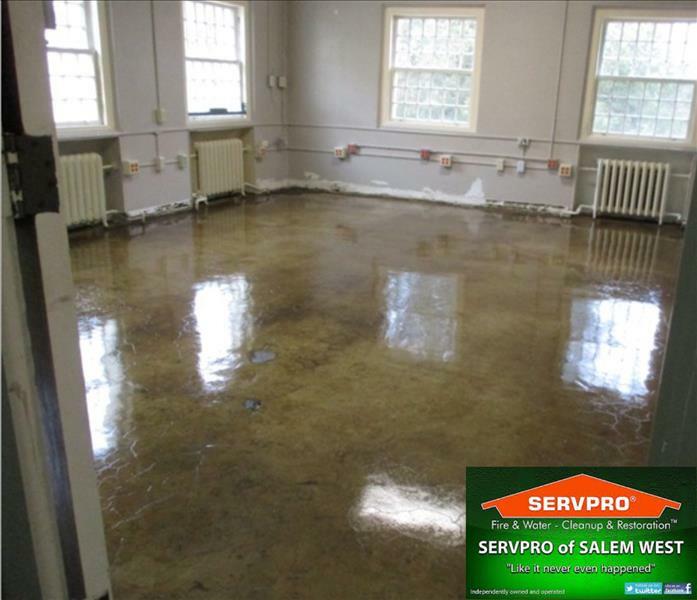 Whether you are preparing to paint or just looking for professional cleaning, SERVPRO of Salem West can help.